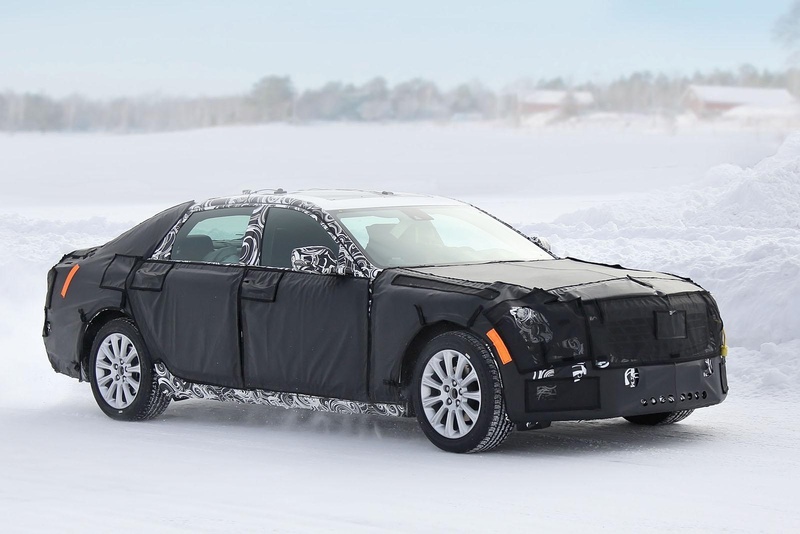 Η GM ανακοίνωσε σήμερα πως η ναυαρχίδα της Cadillac, η LTS θα ξεκινήσει να κατασκευάζεται μέσα στο τέταρτο τρίμηνο του 2015 στο Hamtramck εργοστάσιο της στο Detroit. Η GM περιγράφει τη ναυαρχίδα της ως ένα υψηλής top-end τεχνολογίας αυτοκίνητο που θα τοποθετηθεί πάνω από τις CTS και XTS, έχοντως ως αντιπάλους τα Mercedes-Benz S-Class, Audi A8, BMW 7-Series και τα υπόλοιπα αυτοκίνητα της κατηγορίας. Το αυτοκίνητο θα κατασκευαστεί πάνω στην Omega πλατφόρμα, θα παρουσιαστεί τον Αύγουστο του 2015 με τις πωλήσεις της να ξεκινούν από τις αρχές του 2016. Η κίνηση θα στέλνεται είτε στους πίσω, είτε και στους τέσσερις τροχούς και κάτω από το καπό του θα συναντάμε έναν V6 3,6-λίτρων απόδοσης 420 ίππων με 583 Nm ροπής, καθώς και έναν νέο V8 4,5-λίτρων απόδοσης 500+ ίππων. Cadillac announced today it will elevate its growing portfolio with a new, top-end, high-technology car. 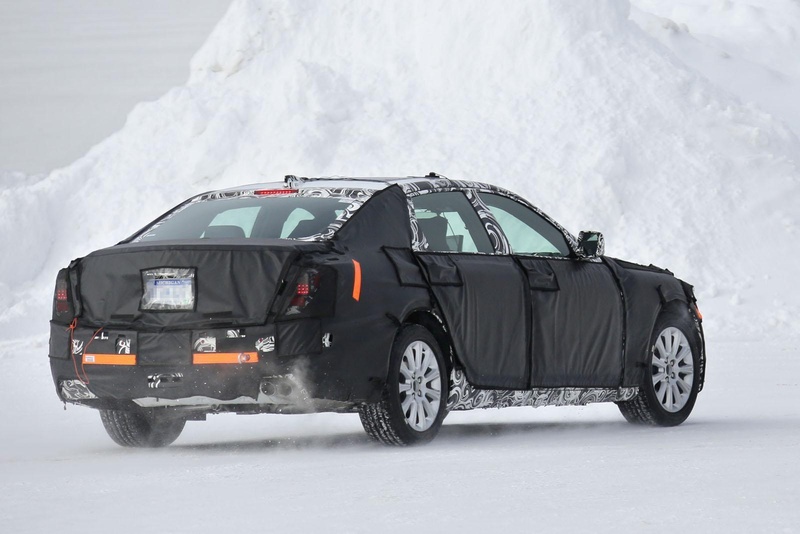 The as-yet unnamed Cadillac will go into production in the fourth quarter of 2015 at the Detroit-Hamtramck assembly plant. 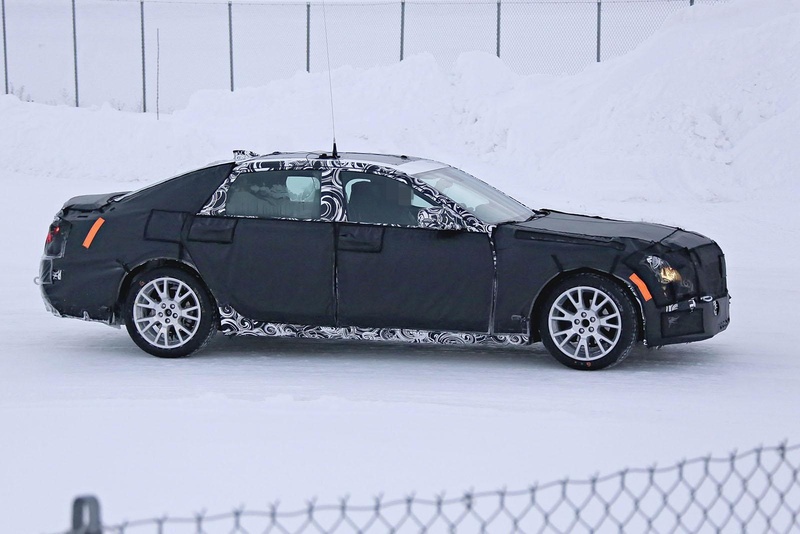 The addition of this new Cadillac is part of a previously announced $384 million investment in the facility on Detroit’s east side. Tools and equipment unique to the Cadillac model were installed recently. 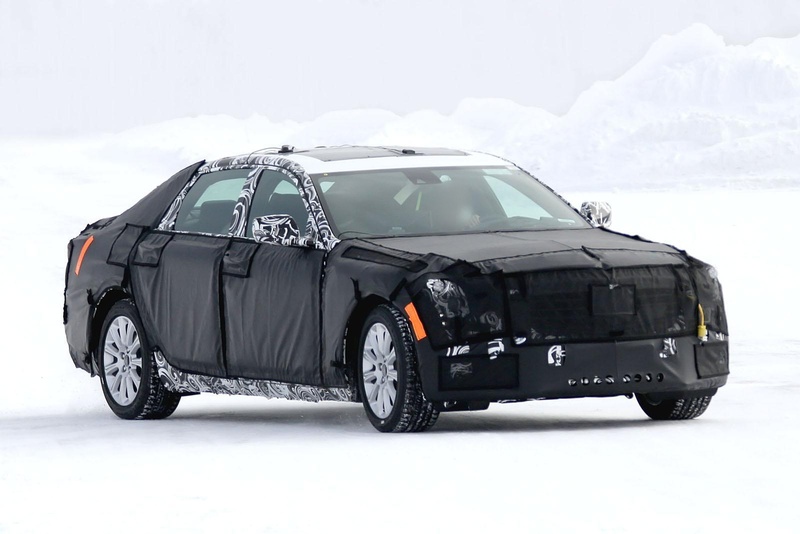 “The objective for this upcoming model is to lift the Cadillac range by entering the elite class of top-level luxury cars,” said Cadillac President Johan de Nysschen. 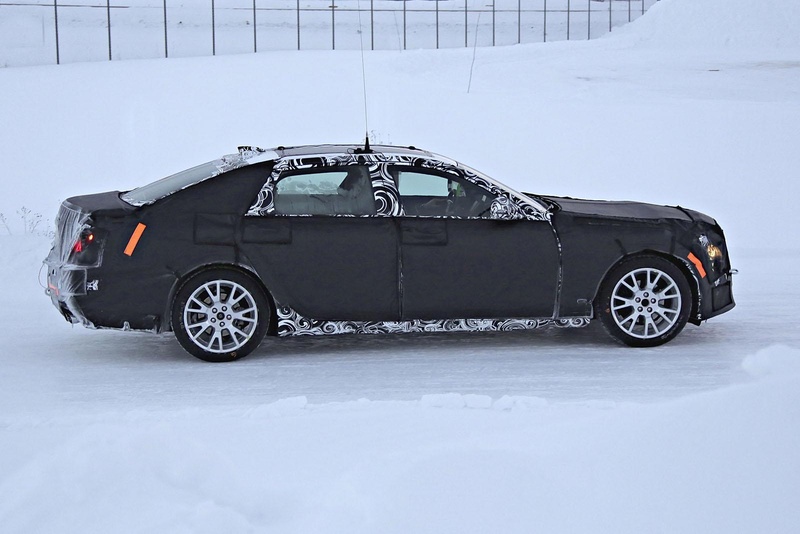 “Currently in development, this new rear wheel drive-oriented sedan uses completely new, custom-designed materials on a unique vehicle architecture. 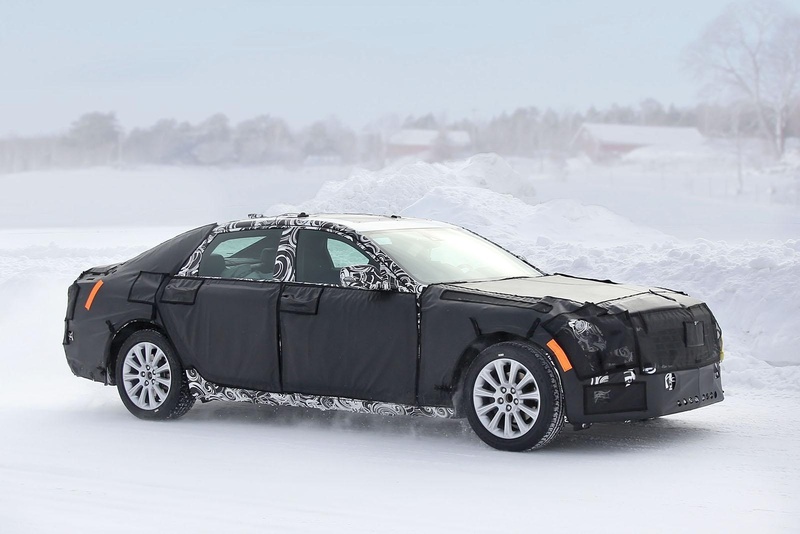 Positioned above today’s CTS and XTS product lines, the new top-of-the-line Cadillac adds to rather than replaces any model in the portfolio. The model name will be announced soon. It will make its public debut in the first half of next year. 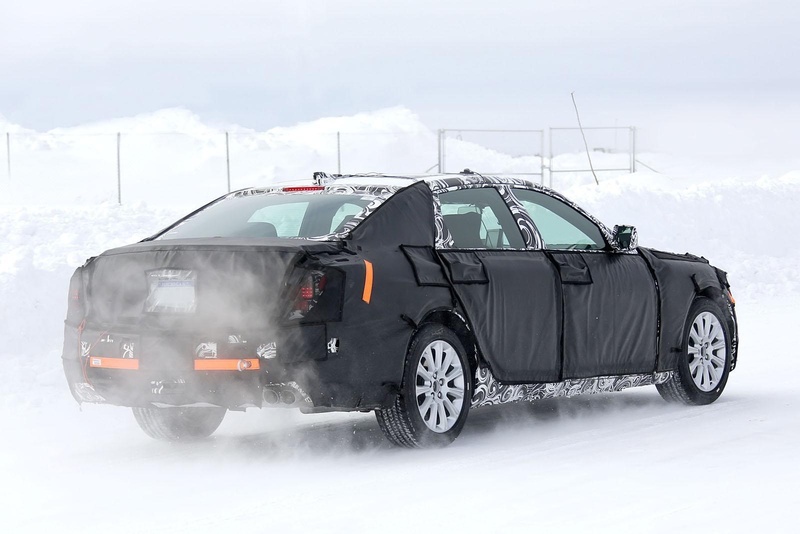 Four of seven Cadillac models – the ELR at Detroit-Hamtramck and the CTS sedan and ATS sedan and Coupe are built at Lansing Grand River – are assembled in Michigan. Detroit-Hamtramck Assembly opened in 1985 and spans two cities – Detroit and Hamtramck. It is the home of GM electric vehicles, including the Cadillac ELR and is the company’s most complex plant in North America building five models on one production line. GM has invested more than $1 billion in the plant over the last five years. Cadillac has been a leading luxury auto brand since 1902. Today Cadillac is growing globally, driven by an expanding product portfolio featuring distinctive design and technology. More information on Cadillac appears at www.cadillac.com. Cadillac’s media website with information, images and video can be found atmedia.cadillac.com.